Northern Lights is one of three fundamental breeding strains that have changed the face of global cannabis culture over the last three decades. Apart from Skunk #1 and Haze, no variety comes close to matching Northern Lights’ influence on the world of weed. Whether you’re a smoker, a grower or a breeder, it's more than likely this strain has had a direct effect on your understanding of ganja. Virtually every cannabis enthusiast has, at the very least, had their day brightened by a fat bud of Northern Lights or one of her hybrid descendants. As far back as the Eighties, Northern Lights was setting the standard by which other Indicas are still judged and she remains one of the most trusted names and sought-after varieties in modern cannabis culture. For many years, Northern Lights dominated the various harvest festivals, winning cup after cup, leading to a more than one request that she be retired from competition in order to allow other cannabis strains a shot at the title. Northern Lights is compact, fast and very dense, capable of producing several generous, trouble-free crops per year from seed or clone. Her frosted buds possess a honey-musk aroma blended with an earthy Afghani undertone and a hint of juniper — highly enticing when dried and smoked, yet remarkably understated when growing and flowering. Low odour and easy cultivation combined with big yields and exceptional resin production make Northern Lights the first choice in Indica - for both connoisseur quality and commercial quantity. Northern Lights® is a regular strain, which will produce male and female plants. Northern Lights® has won a Cannabis Cup or another Cannabis Award. The Northern Lights® strain has large proportion of Indica genes in its background. 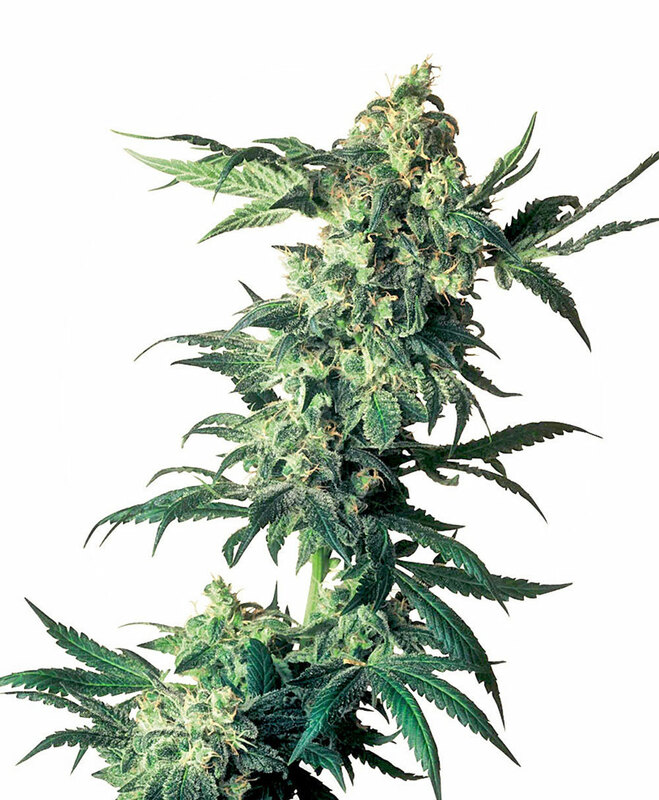 Northern Lights® will have a comparatively short flowering time. Northern Lights® will have relatively small height gain during the flowering phase. Northern Lights® can produce a very large yield, but may require a little extra care to achieve their full potential. Northern Lights® can be grown outside in a warm, sunny climate with a long summer. Northern Lights® Seeds is added to your shoppingcart! Northern Lights® Seeds is added to your wishlist!